Where can i read changelogs of wrobot versions? I found what problems appears if my character dead and game sessions ends. If I relog in the few minutes all ok, but if I relog on the next day I don't see where is the body and where is SH. Hello, i have problem - sometimes after dead i dont see body and Spirit Healer on the map. 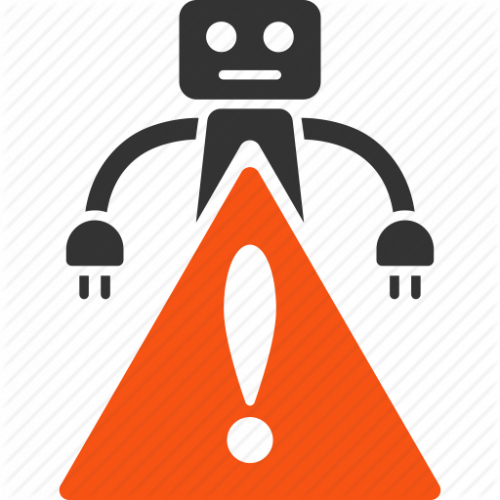 When this happens my bot just cant ressurect - he just dont move. log: ... 19:34:02.301 - [Resurrect] Player dead 19:34:09.467 - [Resurrect] Player dead 19:34:16.632 - [Resurrect] Player dead ... Do anyone know how to fix this? Can this plugin help with ? So, what we should do now? Botting with 3 bot or writting addon what will restart wow every 30 min? Wrobot CPU usage depend on ... ? Yep, i saw, sadly but closing wow every time when CPU usage is high does not seems like good solution, but thanks, now i at least know where is problem.